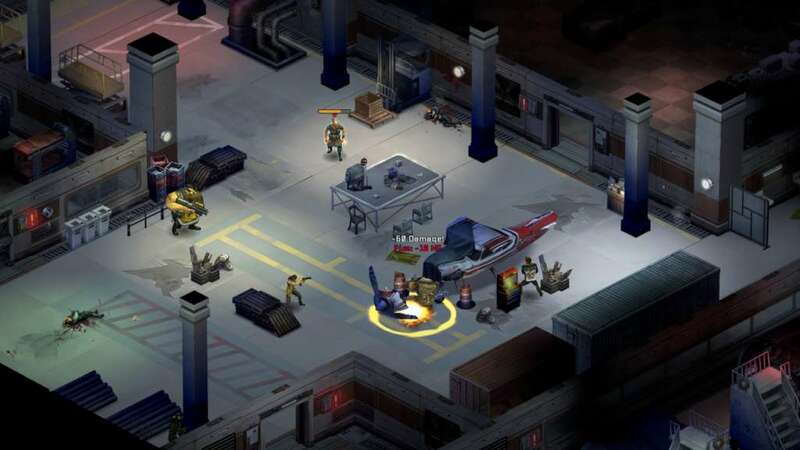 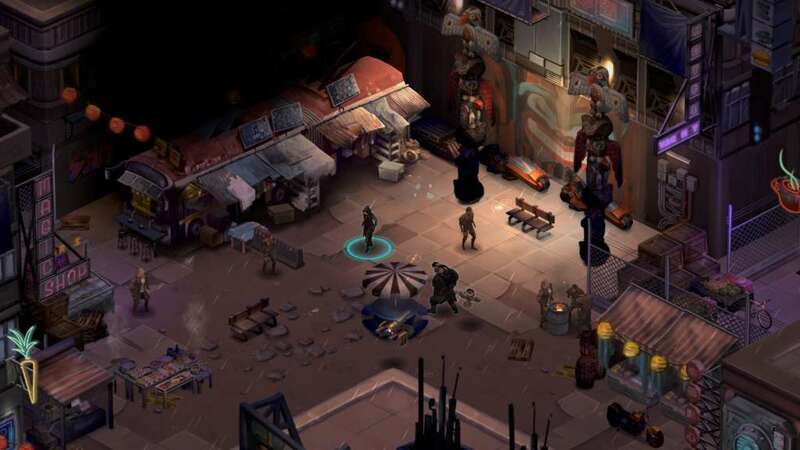 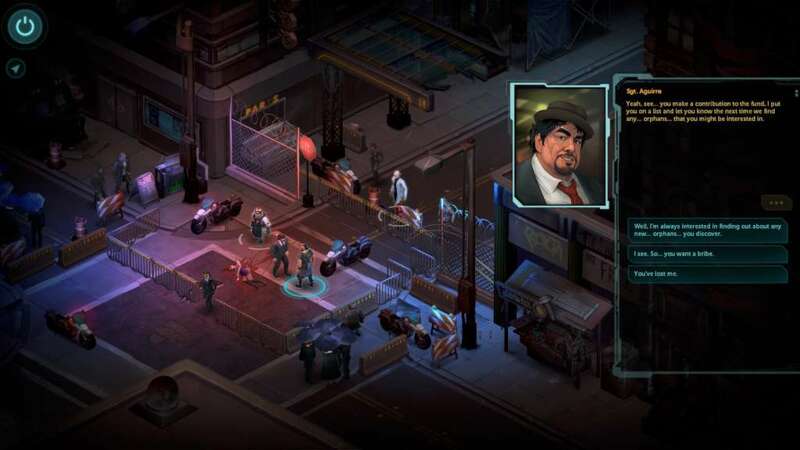 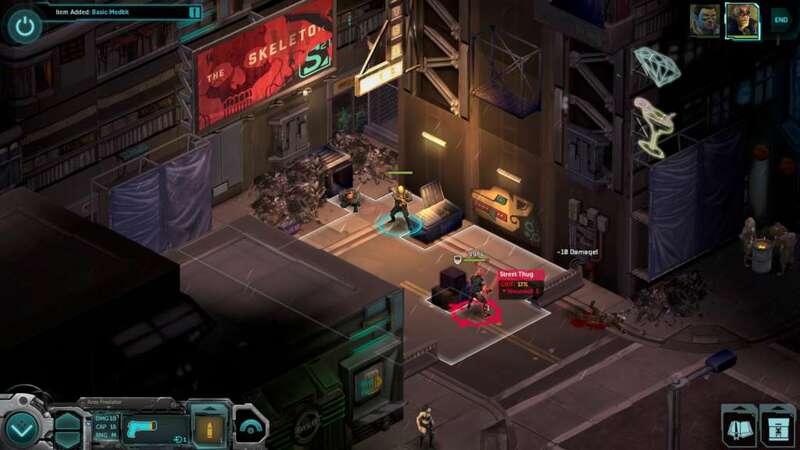 From the composers of the classic Shadowrun SEGA and SNES games, the Shadowrun Returns Soundtrack pays homage to the past with a modern sentiment. 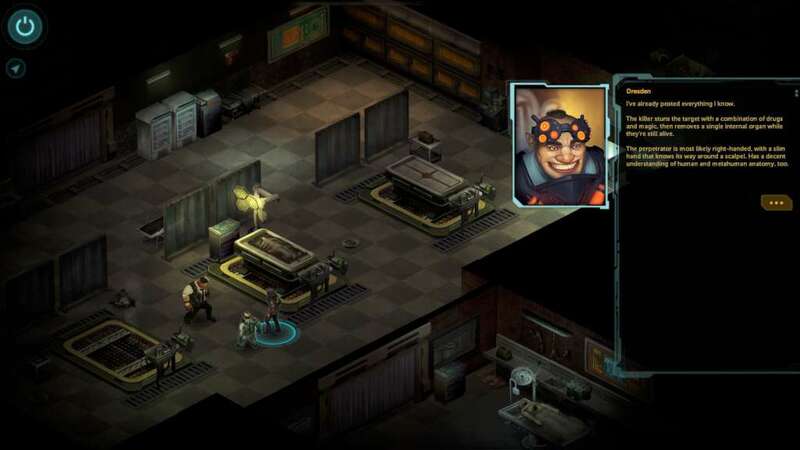 Explore the story of Shadowrun Returns even further with an illustrated PDF of 16 short stories written by authors from Shadowrun’s past, present and future. 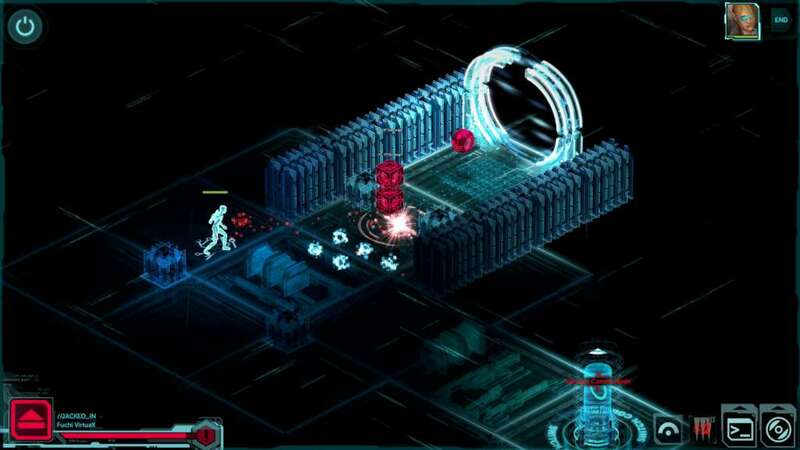 As a bonus, the anthology also Includes over 60 pages of concept art from the creation of the game.